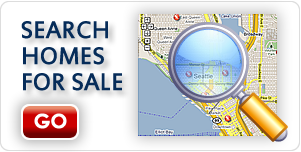 When looking to purchase property, don’t discount bank owned homes for sale in Snohomish. You can often find a great deal with these types of investments if you are willing to complete a little (or a lot) of work to bring the house up to your standards. 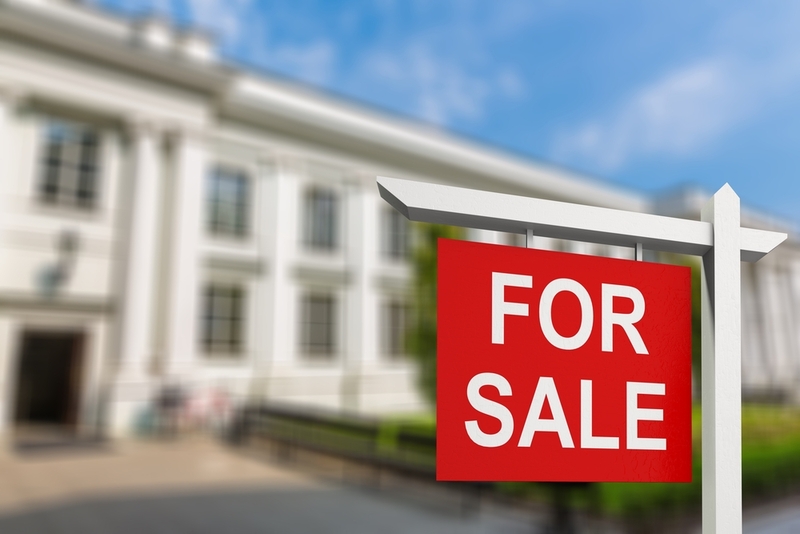 Bank owned or “distressed” properties are typically sold as is. This means that there are potential issues that must be addressed that could range from quite minor to major repair work. 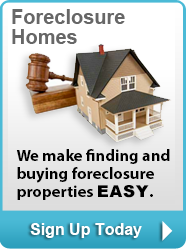 Foreclosure properties have often fallen into disrepair, as the prior owners were unable to complete general maintenance tasks on a regular basis. Owners who were forced to leave their property even damage it before they exit. Knowing in advance that you will need to closely assess the home for problems and be willing to meet the necessary expenditures to make the property livable will stand you in good stead. Having a professional inspection, in addition to your own personal one, will help you gauge exactly what must be done to the property. 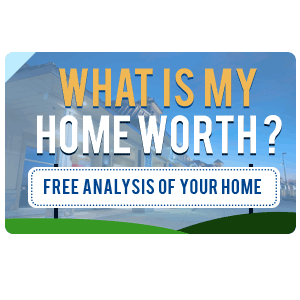 A licensed inspector can give you an estimate of the costs so that you can determine whether the reduced home price is worth it to you or not. Keep in mind, however, that even though many foreclosed homes require extensive repair, there are also numerous ones that need only minor fixes that are very affordable. Prior to making a bid on the property, complete a title search. This will reveal outstanding liens and/or taxes due on the home. Know that you will be responsible for paying for these fees when buying the house, even though you did not incur the expenses yourself. Some advance preparation will ensure that when you buy one of the bank owned homes for sale in Snohomish, you will know what to expect. 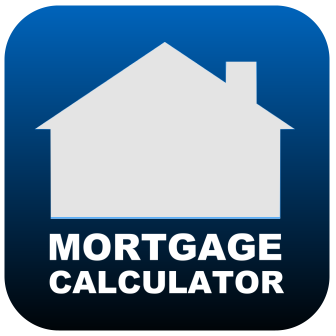 Call New House Match at (425)268-0347 to learn more.